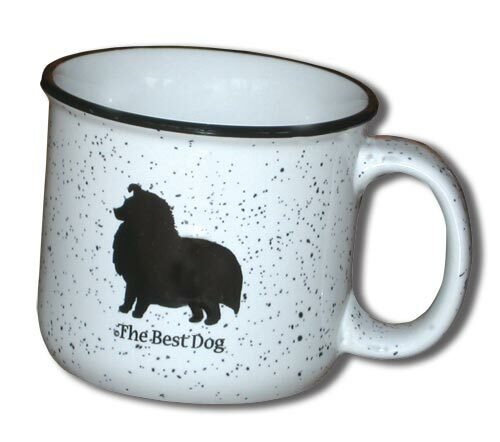 Our exclusive ceramic speckled campfire mug holds a generous 14 oz. and has our The Best Dog logo printed on it. Dishwasher and microwave safe.